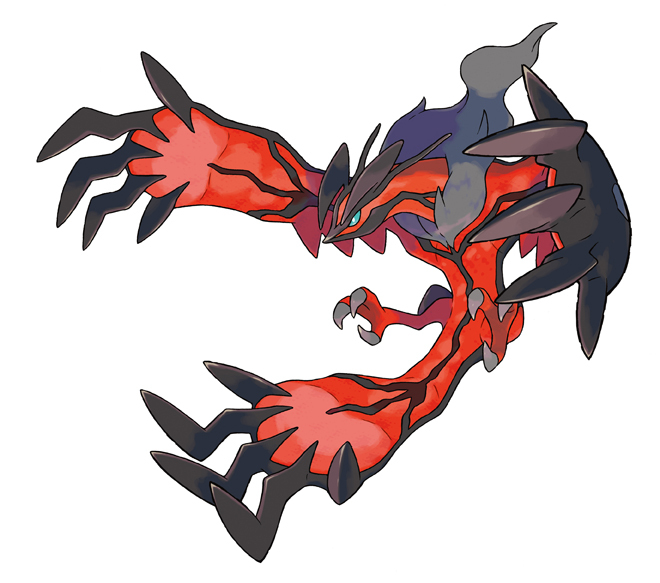 Pokemon X & Pokemon Y, the first fully polygonal entry in the popular RPG series, was recently announced for a worldwide October release on the 3DS by Nintendo. Now, after getting players hyped with the announcement and a teaser trailer streamed online, the publisher is beginning to dish out info and media on some of the new collectible creatures players will be running into. 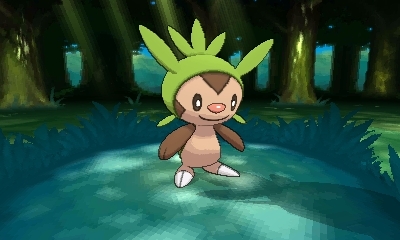 It’s a series tradition for players to be given their first Pokemon at each game’s start, and for the choices to consist of a Grass-type, a Water-type, and a Fire-type. 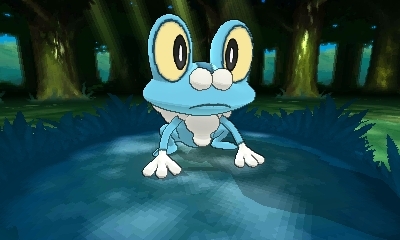 Pokemon X & Pokemon Y won’t be changing that tradition, and the three starters are among the first to be revealed. 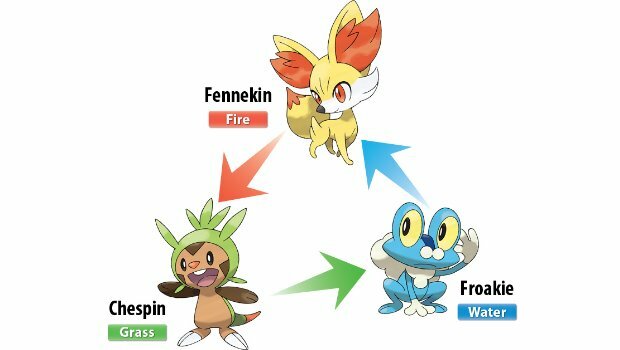 The initial three this time around, seen above, consist from left to right of Chespin, a rodentlike Grass-type, Fennekin, a Fire-type made to look like a fiery fox (Insert Mozilla jokes here), and Froakie, a Water-type that resembles a frog or a toad. 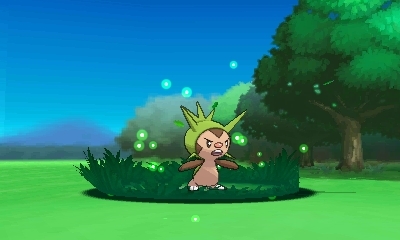 The rock-paper-scissors-like elemental advantage system will again be used in battle, and is applicable to these starters as well. 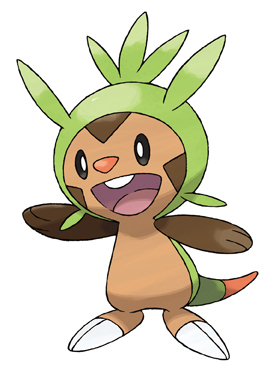 To sum it up, Grass Pokemon are strong against Water but weak against Fire, Water Pokemon are strong against Fire but weak against Grass, and Fire Pokemon are strong against Grass but weak against Water. 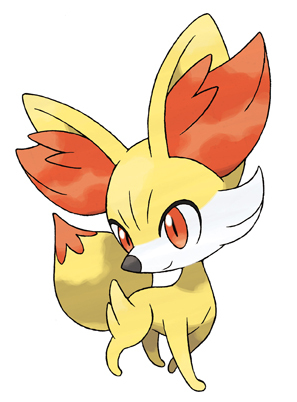 In other words, Fennekin can beat Chespin, Chespin can beat Froakie, and Froakie can beat Fennekin. 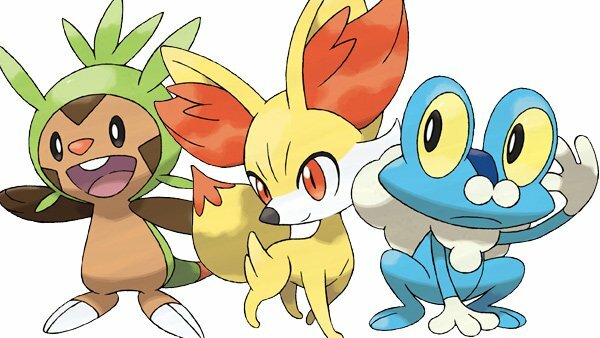 Of course, there are many more types than just these three, with literally hundreds of different Pokemon that have been expanded from an initial 151 to over 600 through the years. 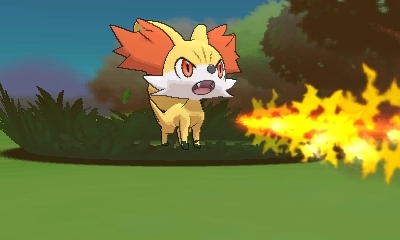 We can expect to see many more crazy-looking creatures in the period leading up to and including the game’s release, and besides the starters, players can expect to run into another series tradition, that being the super-rare “legendary” Pokemon. 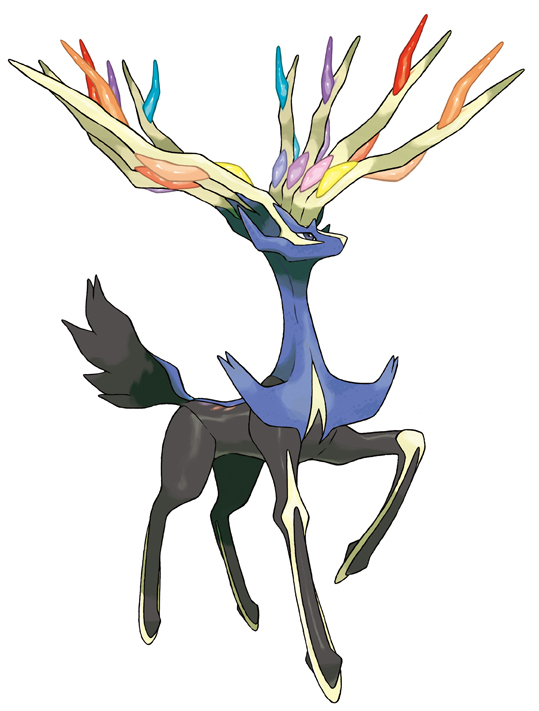 Two of these will be the deer-like Xerneas and the flying Yveltal. 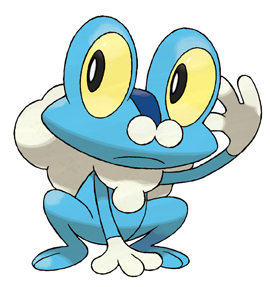 All of these Pokemon can be viewed in the gallery below. 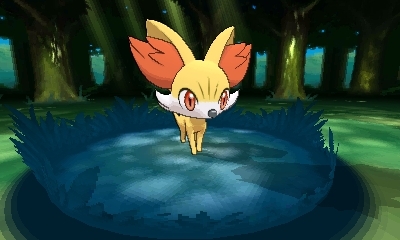 We will keep you updated on all things Pokemon as more news drops.